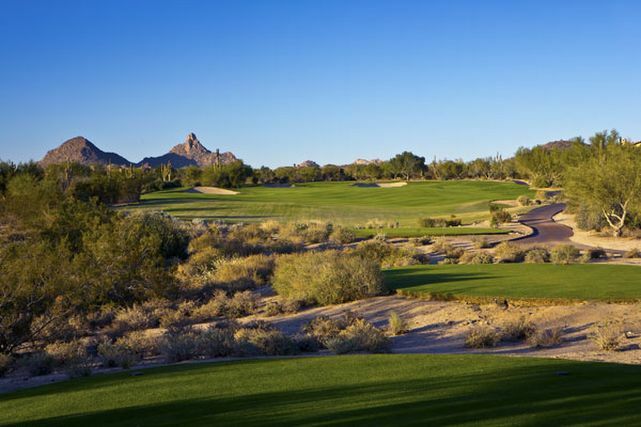 Designed by Tom Lehman and John Fought, The Country Club at DC Ranch is a wonderful private course at the base of the McDowell Mountains in Scottsdale, Arizona. 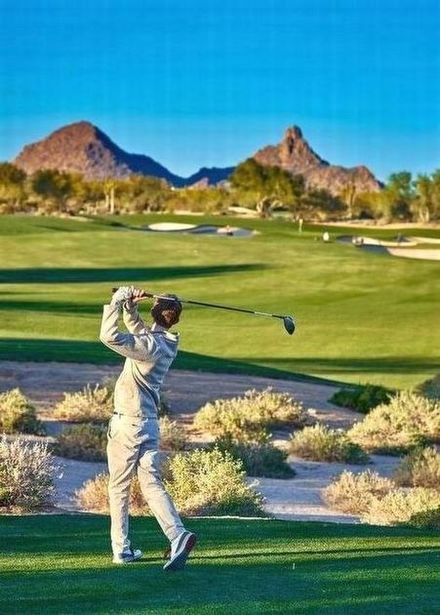 Spectacular views frame all 18 holes making the course one of the most prime locations in the entire valley. 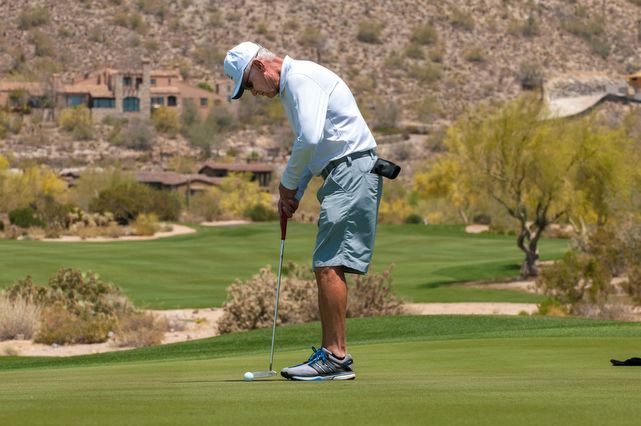 The Country Club at DC Ranch was designed for all levels of golfers. Kids and beginning players can comfortably develop their games, while the more accomplished players can certainly be challenged by the course's length, its deep bunkers and the subtle breaks on the greens. 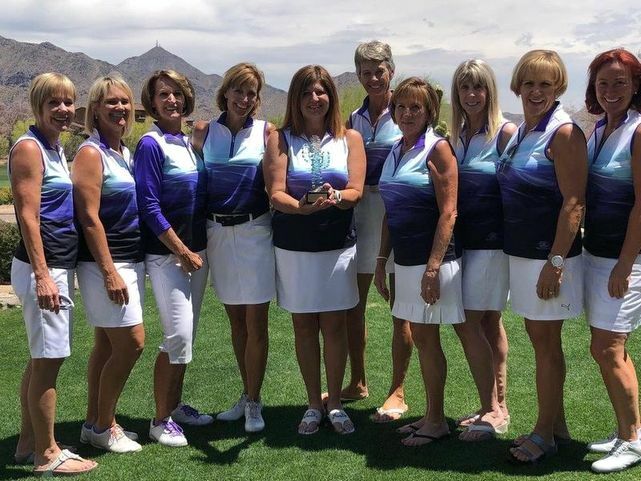 Our members call The Country Club at DC Ranch home. The community, the friendships and the course make this private gem a wonderful experience all around.